A trauma scene cleanup involves handling any bodily matter, including blood. At WDR we are very careful to help prevent the spread of biohazards during the cleanup process. This includes blood-borne pathogens and bacterial contagions, which are often present at a trauma scene. Our kind, professional technicians are certified in trauma scene clean-up. 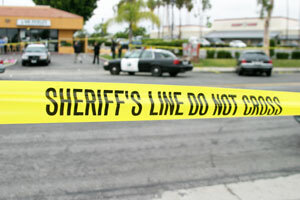 Whether the trauma was caused by a fight or a tragic homicide WDR can help. We offer a rapid response service consisting of certified technicians who are experienced with blood and bio-hazardous waste cleanup. 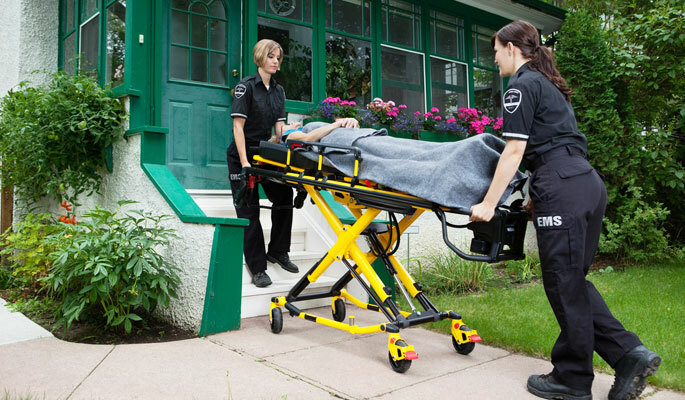 WDR is fully licensed and insured to provide trauma scene cleanup. We are certified as a trauma scene cleanup firm by the IICRC (Institute of Inspection, Cleaning and Restoration Certification), which sets the standards for industry certification. Our IICRC-certified technicians are properly trained and follow all Federal, State and Local regulations. We are fully OSHA compliant and adhere to the Department of Health mandates and standards. Call us for a free estimate if you are in need of trauma scene cleanup and decontamination. 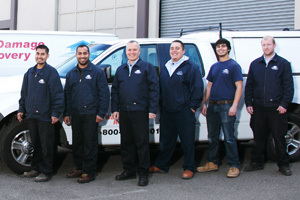 Water Damage Recovery offers 24/7 service, every day of the year. Call now. To schedule your Free Estimate, call 510.351.7510 or click here. We guarantee all of our services. If one of our trauma services is not done right for whatever reason, we will come back and fix it, Guaranteed! We can clean and restore your property following a criminal act that resulted in the loss of blood or bodily fluids. Our professional technicians are trained to assist with clean-up following homicides, suicides, accidental deaths or unattended deaths. This includes the removal and disposal of bodily fluids, tissue and other pathogenic substances following OSHA regulations. Timely cleanup prevents the spreading of illness from unseen pathogens, viruses and bacteria. And every cleanup is handled by WDR with the utmost discretion and compassion. Our IICRC-certified technicians will come in and perform the cleaning while being caring and courteous. They are well-trained in protective equipment usage and proper clean-up procedures. They will use eco-friendly anti-microbials and biosides to totally clean every square foot of the contaminated area. Then anything touched by bodily fluid is safely disposed of. Next our technicians bring in state-of-the-art negative air machines to filter the air so the area is not re-contaminated. Negative air machines are used to filter air in numerous job sites including national disasters. The machine’s air scrubbers create negative pressure which captures the contaminated air in your building and replaces it with non-contaminated, breathable air. After we complete a trauma scene job, an unhealthy and possibly hazardous environment is transformed back to its safe, pre-incident condition. Below are some useful trauma-related links that may be of interest to you. “Everyone I dealt with was courteous, knowledgeable, and professional. They contacted me within an hour after the line was repaired and completed the job within hours of that. John, the technician who came out, was polite and respectful of my property. When finished, he explained exactly what he had done and why. I could have not been more pleased or impressed with the expertise and service Water Damage Recovery provided!